This wine is classic cool climate Shiraz. Aromas of black pepper, blackberry and plum lead onto a flavoursome palate, which is savoury and textured. Fine grained tannins give outstanding structure, balance and palate length. 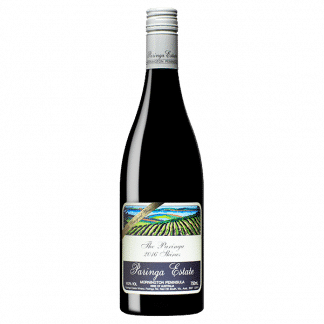 This is an excellent Paringa Shiraz that can be enjoyed young with food, but will also cellar well. Deep red/purple colour. The aroma is smoky, toasty and has a smoked charcuterie aspect. The wine is softly tannic and fleshy, the palate well-concentrated and deep, with a lot of heft and weight and chew. 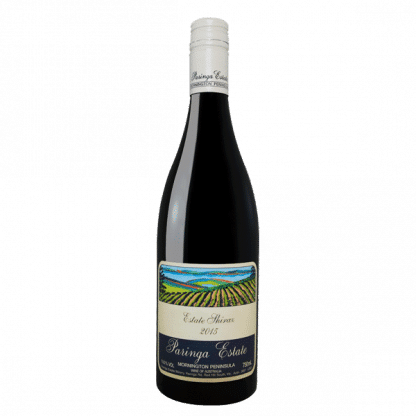 A slightly chunky wine with masses of flavour and grip. It promises to be long term. 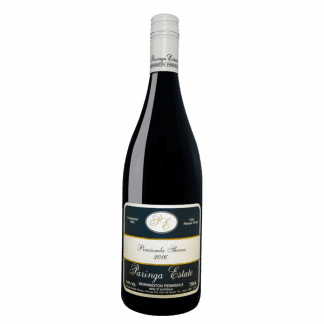 The wine has been aged for 18 months in new (28%) and seasoned French oak barriques.